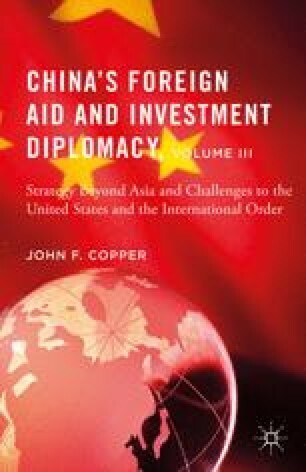 China has purveyed foreign aid and investments to a number of countries not in the blocs or regions assessed in the previous chapters. This includes aid to several European (at the time Communist Bloc) countries, a number of Middle East countries, some Latin American countries, and even neverCommunist European countries. The list also includes a number of mostly small countries in Oceania.